My mother loves Indian cooking, and tonight I thought I’d try my hand at this. Indian cooking is so savory and rich. I just love how all the spices come together and make your whole kitchen smell amazing. The chicken tastes just as divine as the aroma, trust me! 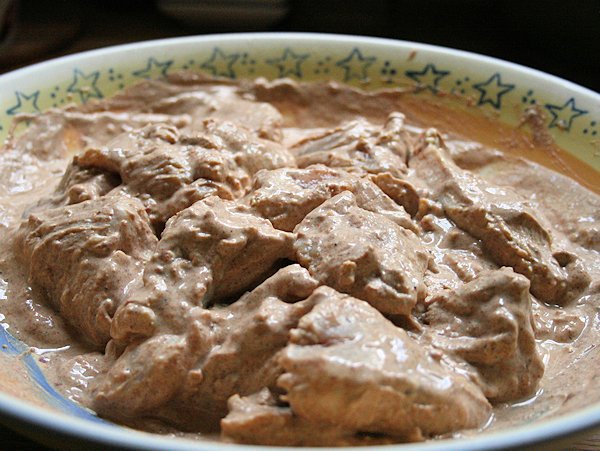 The overnight yogurt marinade makes the chicken so tender. 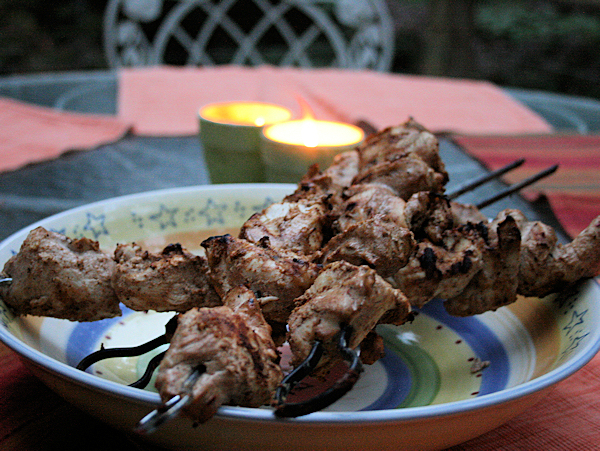 Now most recipes use the legs and thighs but i used chicken breasts because I wanted to lighten this up and use skewers. We loved it! 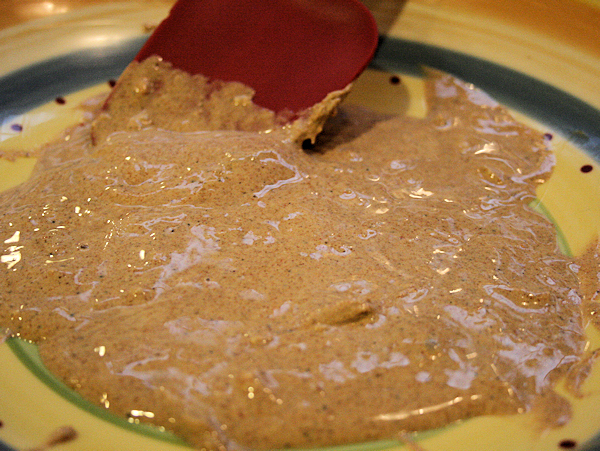 The recipe has been adapted from Simply Recipes. 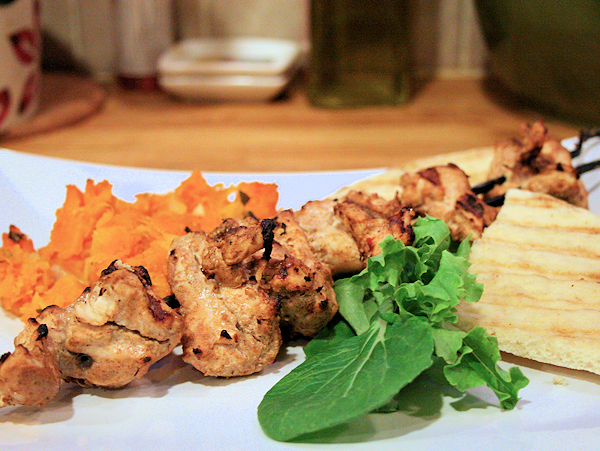 Here is my try at Tandoori chicken. 6 boneless and skinless chicken breasts cut into strips. Use a heavy bottomed pan and over medium heat, add the coriander, cumin, turmeric, cayenne, garam masala and paprika. 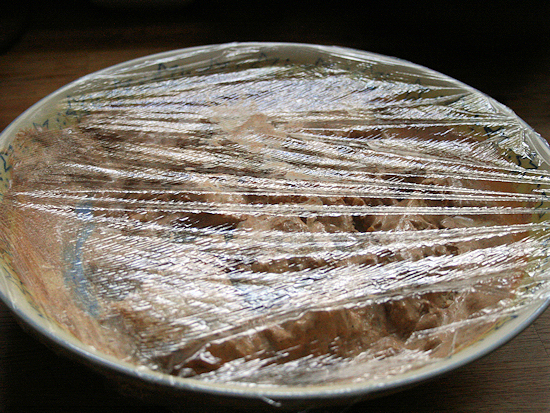 Keep the spices moving and when you are there, get them out of the pan as quickly as you can. Doing this allows the spices to open and release all their flavors into what you are cooking. It can really change the final product. Cool completely. 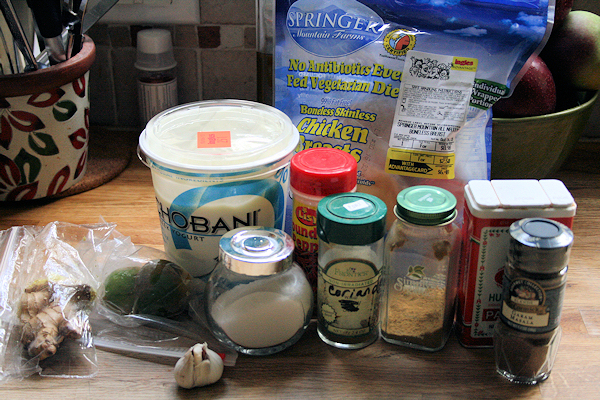 Whisk the cooled spice-oil mixture into the yogurt, then mix in the lemon juice, garlic, salt and ginger. 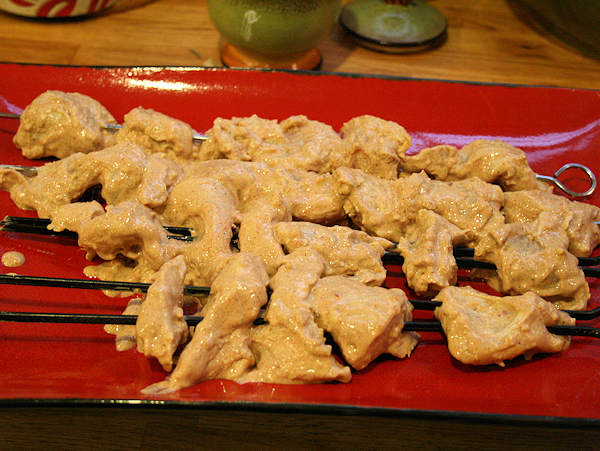 Coat the chicken in the marinade, cover and chill for at least an hour (preferably 6 hours), no more than 8 hours. 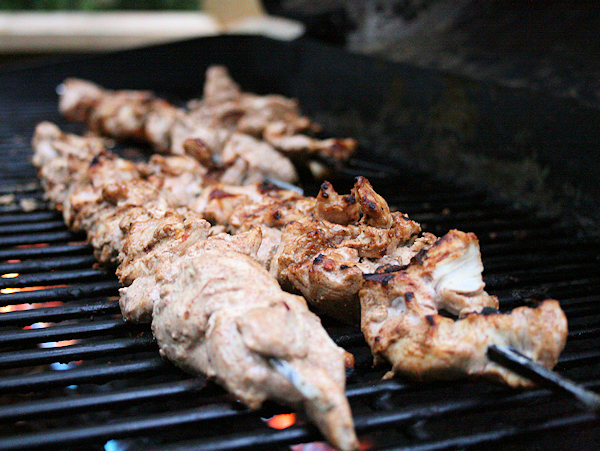 Preheat the grill on medium and rub the grates down with olive oil so that they do not stick. 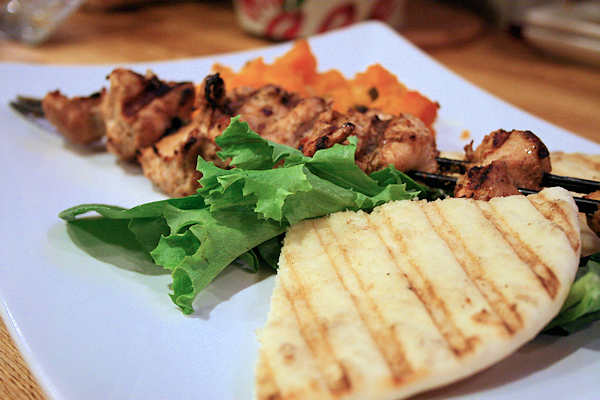 Get the chicken out and skewer. I use metal skewers but if you are using bamboo, be sure to pre-soak the skewers for at least an hour in water so that they don’t burn on the grill. 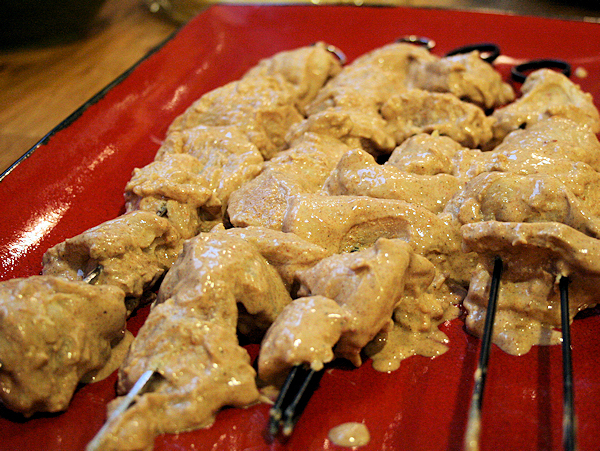 Lay on a plate until each skewer is ready. 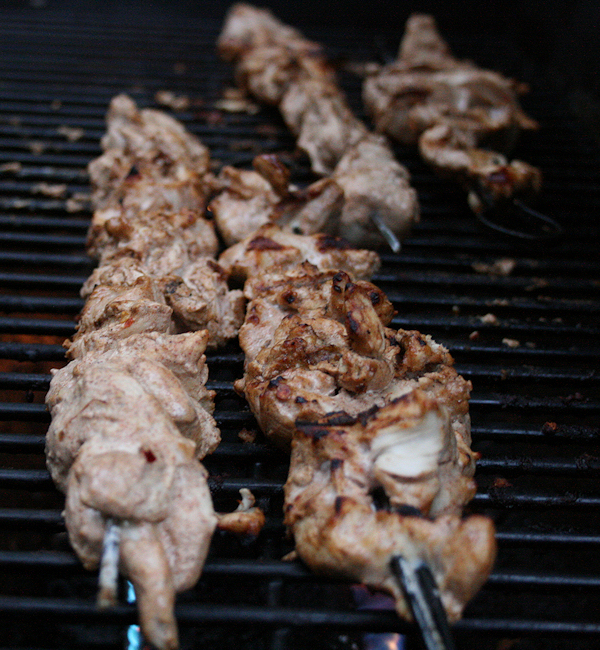 Lay your skewers onto the hot grill and close for about 5 minutes. You will want to check them often. When they look nice and brown on one side, flip. See the color? Nice and rich but not black. YAY, ME! Trust me I am not the grill master I wish I was. 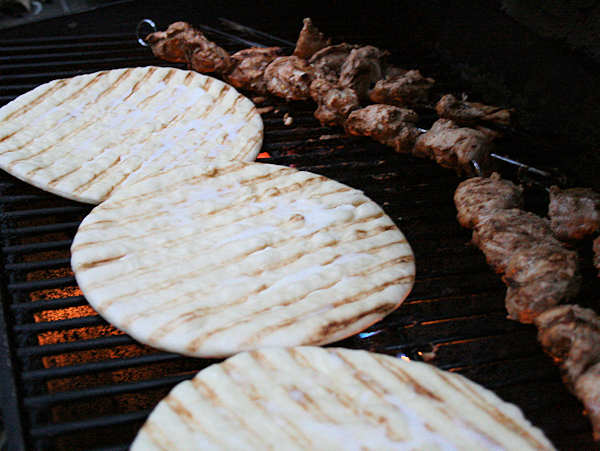 Continue to grill and heat until chicken is done all the way through, Turn down one side of your grill and move over or send to the back while you throw on some Naan bread. Heat each side until nice and warn with pretty grill marks. See? The marks really do make a difference. 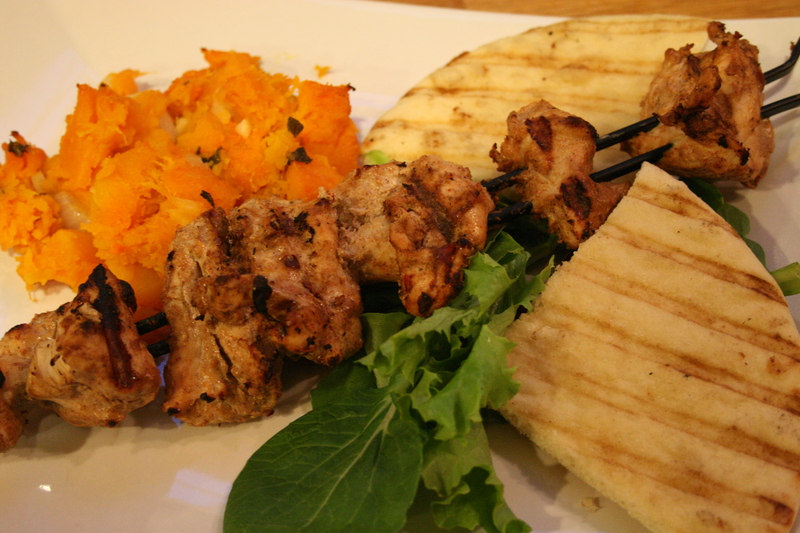 Take your chicken and Naan off the grill and serve. I served mine with lettuce, naan, butternut squash and a dollop of sour cream with fresh dill to add some nice balance to the rich sauce. You add what you like and enjoy!